We specialse in insurance claims arising from Impact Damage. Get help with your impact damage loss insurance claim. 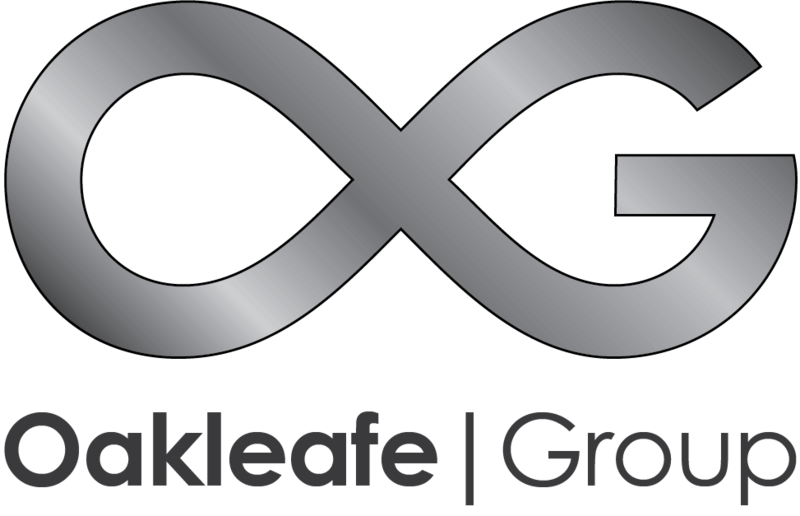 Contact experts Oakleafe loss Assessors. Impact damage can cause significant disruption to your business. The consequences to a property can be dramatic and the damage extensive. The security of your premises and employees are paramount in these circumstances. Insurers can be slow to react. Let us oversee the claim so you can concentrate on your business and employees. We will attend all meetings with the Insurance Company or their appointed Loss Adjusters on your behalf to ensure you receive your full entitlement for all repair and restoration works. We will engage Chartered Surveyors and Structural Engineers working for you to ensure your property is returned to pre-incident. We can even engage contractors and oversee the works. We can save you the hassle and stress of an added burden you could do without. We will prepare, present and negotiate your claim for you whilst at the same time ensuring your working environment can operate as efficiently as possible. You are no doubt a good negotiator but are you an expert in insurance? We are the ONLY party in the whole process that will be working for you and looking after YOUR interests. The Insurance Company will apply many different techniques to try to reduce your claim or even refuse to pay out. Your policy will be worded generically in a fashion that often suits them. As Insurance Claims Management specialists, often known as Loss Assessors, we will handle all meetings and technical interpretations of your policy to ensure you receive your full entitlement. Property Insurance Claims require several disciplines to comprehensively present the claim in a format that instantly recognisable to your Insurance Company. Our Surveyors are Chartered members of RICS or CIOB & our Structural Engineers are affiliated on a similar basis and deal only in Insurance related claims. The specifications produced by these specialists are then costed by a Chartered Building Company & compiled by our experienced Claims Technicians for consideration of settlement by your Insurers. You approve every stage of this process including draft documents & settlement proposals for Impact Damage.